Adding environmental and astronomical information to your family history would be easy to overdo, like too much salt in the stew. 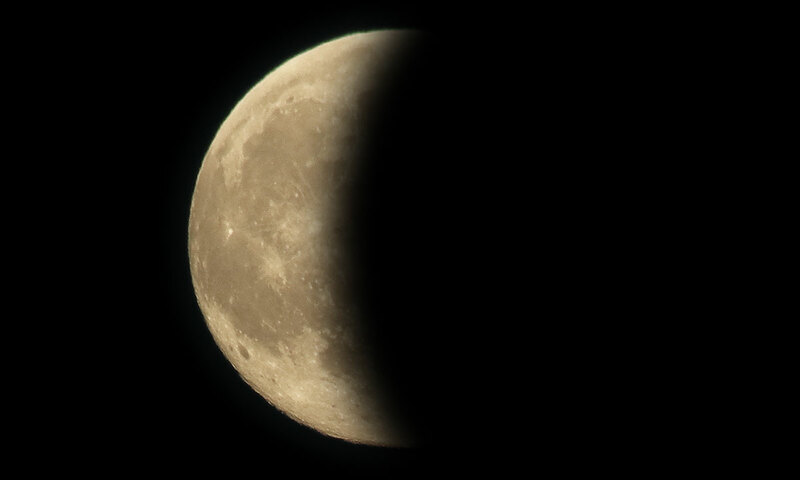 I had not known I was born under a new moon until I thought to check at www.moonpage.com/. From the Joint Research Centre of the European Commission's science and knowledge service a new database provides detailed information on cities location and size as well as characteristics such as greenness, night time light emission, population size, the built-up areas exposed to natural hazards, and travel time to the capital city. For several of these attributes, the database contains information recorded over time, dating as far back as 1975. The database covers over 10,000 cities worldwide. 60 million people were living across the Americas at the end of the 15th Century (about 10% of the world's total population), and that this was reduced to just five or six million within a hundred years. An area is in the order of 56 million hectares, close in size to a modern country like France previously cultivated by indigenous civilisations would have fallen into disuse, and the ground repossessed by forest and savannah. This scale of regrowth is figured to have drawn down sufficient CO₂ to contribute to the Little Ice Age cooling. Cambridgeshire Family History Society has teamed up with the Wisbech and Fenland Museum - where the registers of 32 parishes are lodged for safe-keeping - to get them scanned and digitised. How the archive of old charters and deeds relating, especially, to priories and minsters can help the family historian. A blog post from Library and Archives Canada. Library and Archives Canada (LAC) has completed the proposal evaluation process and identified Plenary PCL Properties Gatineau as the preferred proponent to build an ultra-modern preservation facility adjacent to its existing Preservation Centre in Gatineau, Quebec. The project will result in the construction of the first “net zero carbon” building dedicated to the preservation of archives in the Americas, the first Government of Canada building built to the requirements of Canada’s Greening Government Strategy, and the world’s largest preservation facility equipped with the advanced technology of an automated storage and retrieval system for archival materials. The vaults within the existing Preservation Centre will also be reconfigured as part of this project, to further optimize LAC’s collection storage capacity. Was your relative at D-Day? How Many DNA Tests Taken? Lights. Camera. Action. : RootsTech Film Fest.